Dr. McDermott has been practicing orthodontics since 2000. He and his staff are highly trained in the field of orthodontics and continue to stay up to date in the latest technology and treatment options. Many of our patients refer their friends and families to our office. Their referral lets us know we are giving our patients the best possible treatment and care. We are honored to be able to treat the many wonderful families in the Brainerd Lakes area, Pequot Lakes and Delano. One size does not fit all when it comes to orthodontics. There are now so many options for treatment when it comes to orthodontics that the patient will have a choice in how their treatment will proceed. Dr. Mike will make sure you have the best treatment plan that meets your specific needs and concerns. Convenience is always an important part of treatment. 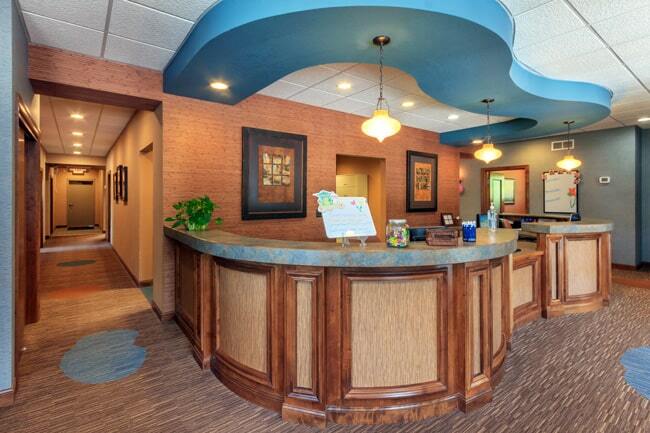 We have convenient locations and comfortable offices that will meet all your patient expectations. You will always find a cup of coffee and a comfortable place to sit. In addition, since we work with patients of all ages, we make sure to meet each and every individual’s needs and expectations. We know how busy you are and we want to make sure your orthodontic appointment is a positive experience every time you come to our office. We make every effort to keep appointments timely and schedule accordingly so you can be in and out of our office without delay. Our office is a friendly, inviting and a professional place for orthodontic treatment. The staff will tell you, they love that they get to know our patient’s personally. It is these relationships with our patients that are the most rewarding part of practicing in orthodontics.